Relieves symptoms of mild anxiety, nervous tension and improves sleep quality. 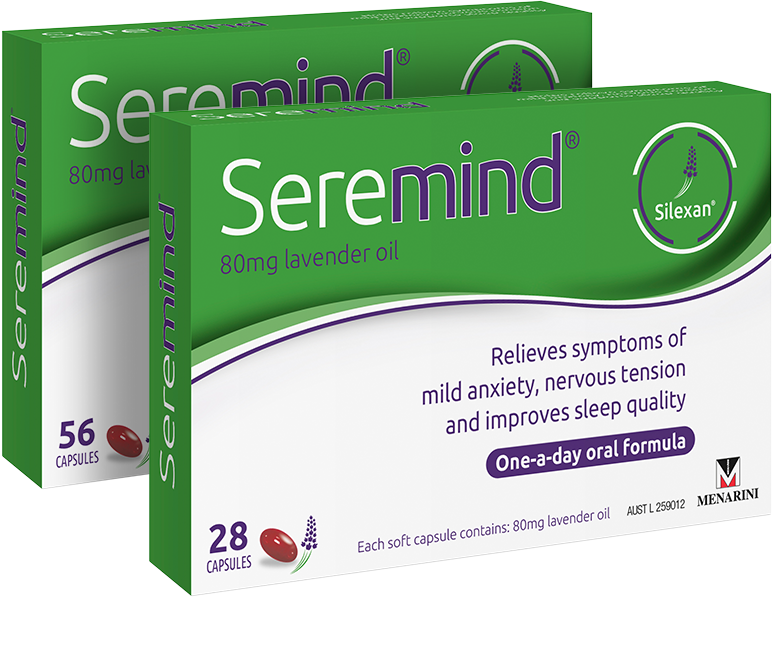 Seremind® contains Silexan®, a specially prepared and patented lavender oil that has been shown to help relieve symptoms such as feeling irritable, finding it hard to stop worrying, feeling tired easily and disturbed sleep. Seremind Consumer Leaflet Dec 2018. 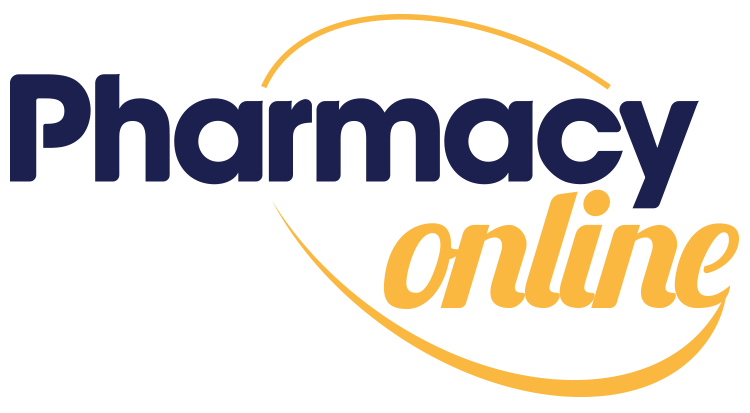 Seremind® is a once daily formulation, available as a soft capsule in packs of 28 and 56 available through pharmacy without prescription. Always read the label use only as directed. If symptoms persist see your healthcare professional. For more information about Seremind®. A. Menarini Australia Pty Ltd.
® Registered Trademark. Menarini Australia Pty Ltd. Level 8, 67 Albert Ave Chatswood NSW 2067. 1800 644 542. This link is provided for your convenience. Thank you for visiting seremind.com.au. We hope you found it informative.